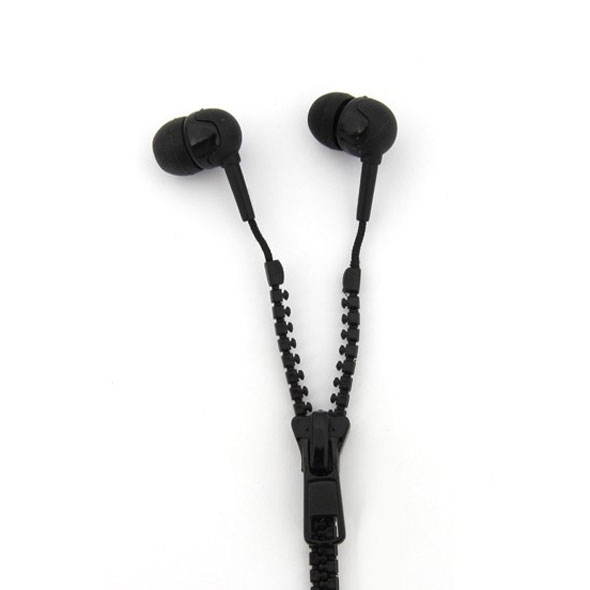 Are you fed up of getting your earphones all tangled up and knotted together once you've put them in your bag or pocket? 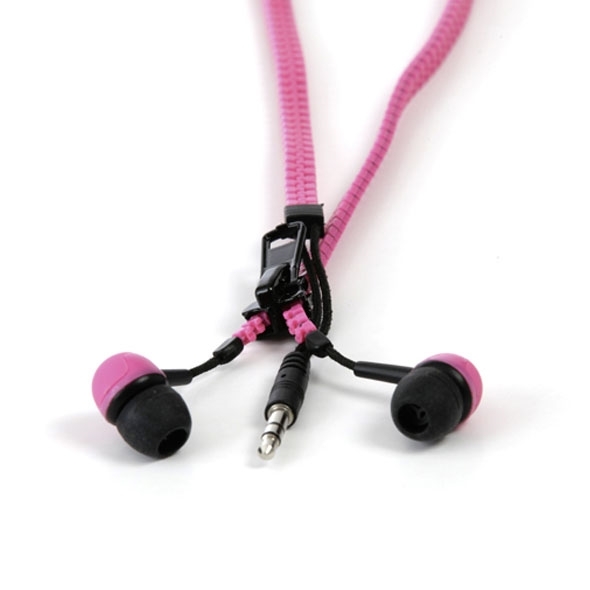 The chunky zip design of these earphones means you'll never get this problem! 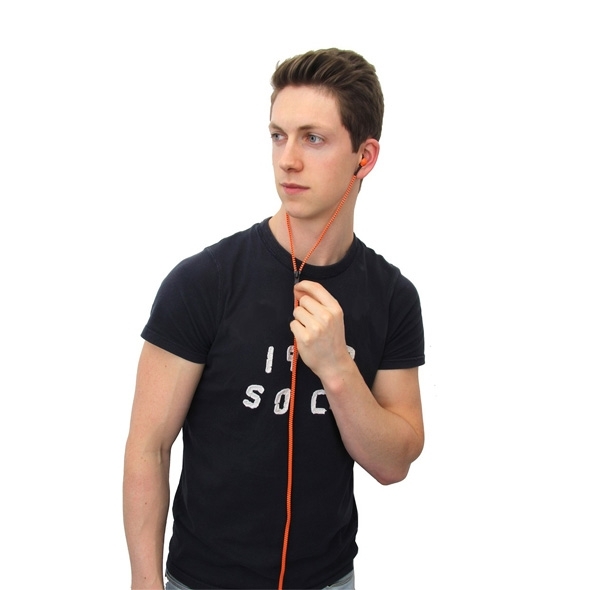 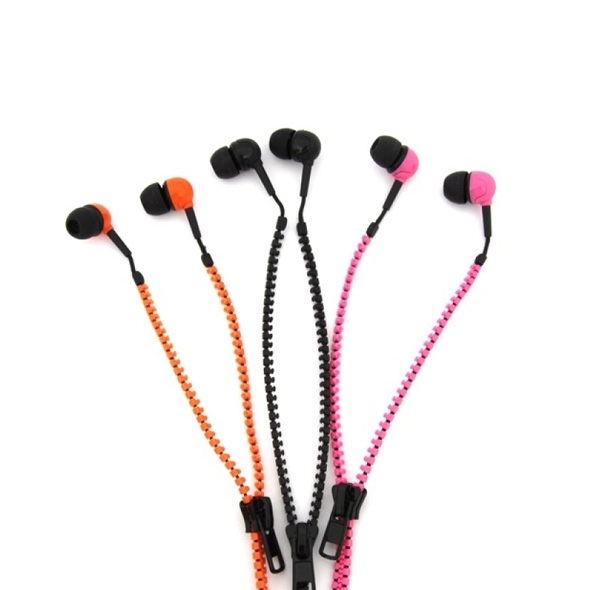 Available in 3 on-trend colours, orange black or pink, use the earphones to brighten up any outfit. 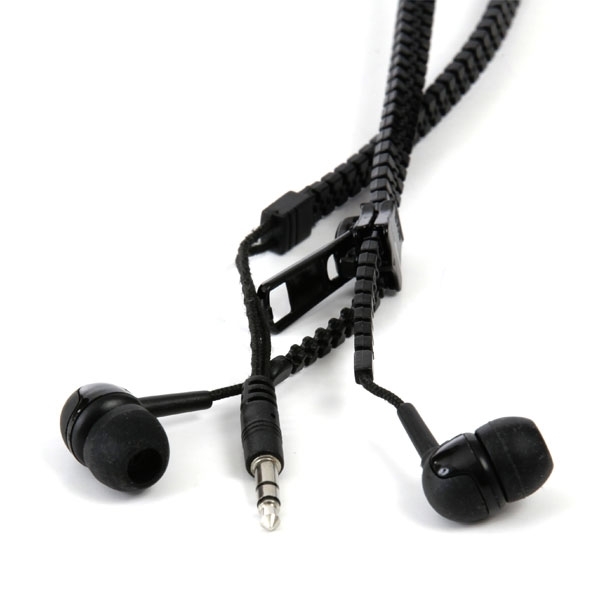 The fully working zip not only adds flair, it also aids functionality: Try unzipping to full length when sharing music with a friend and then zipping them the whole way back up when in not in use. 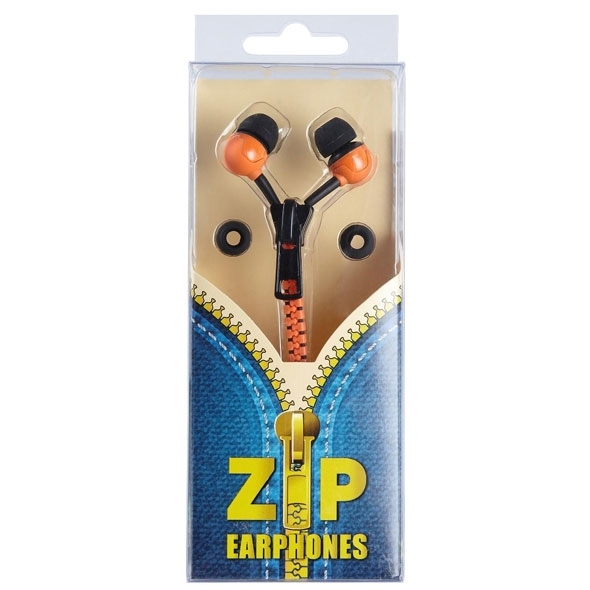 These zip-style earphones have a great sound quality, and with the added versatility they really are some of the coolest earphones on the market today! 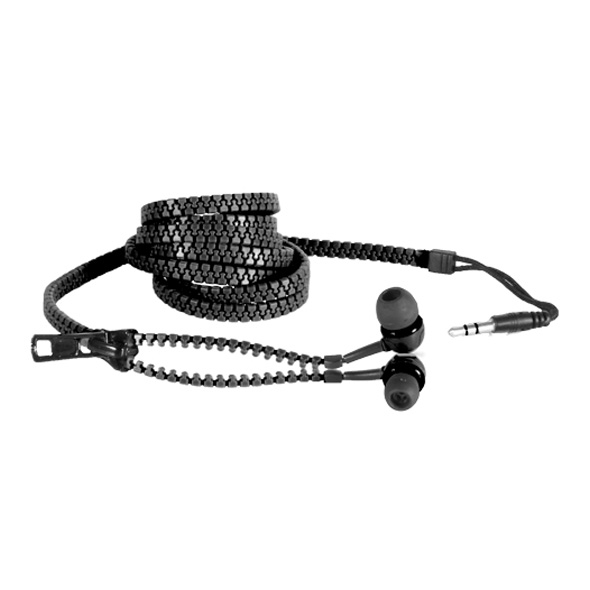 These are really cool, the sound is perfect and they easily wrap up in pocket. 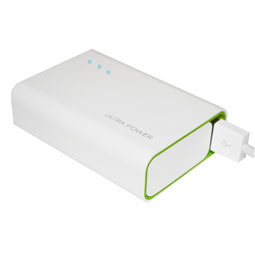 Best gadget I've bought for myself in some time. 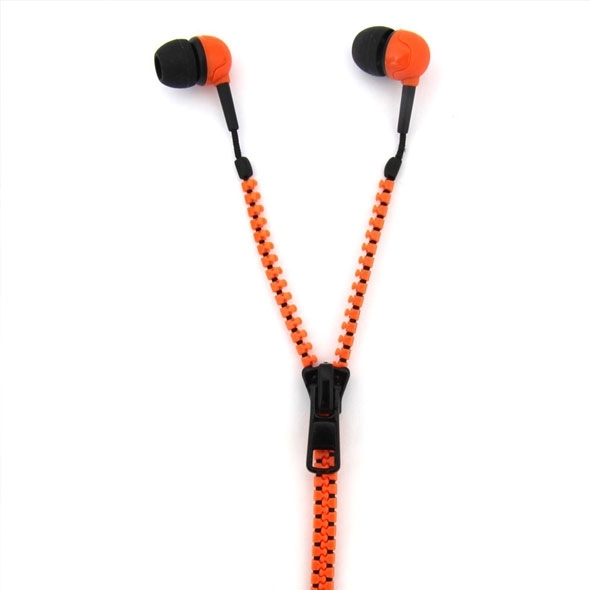 super quick delivery too btw cheers.